The SoloGrid Executive team brings more than 60 years’ experience across multiple industries and technologies. 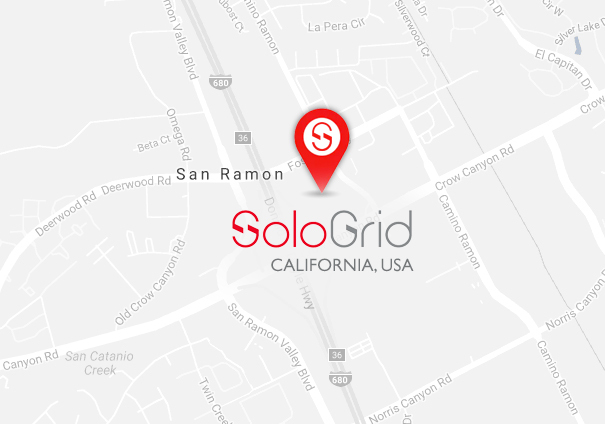 The founders have collaborated with silicon valley technology providers on the development of the SoloGrid power hub since 2012. The result is a innovative product that incorporates a host of technical and functional innovations to create an this next-generation product. 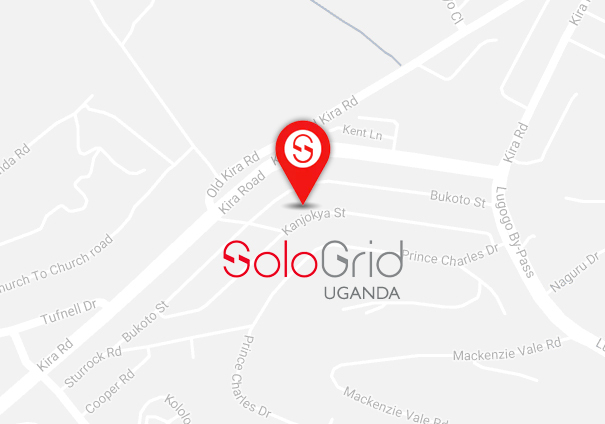 Headquartered in San Ramon California with an office in Kampala Uganda, SoloGrid has a global team of talented and energetic professionals working to bring this product and technology to off-grid communities in Sub-Saharan Africa. Our goal is to improve the lives and livelihood of millions of people living without access to electricity by providing innovative and powerful renewable energy solutions which improve people’s daily lives. We will achieve our vision by becoming the leading technology provider and partner to existing independent solar power distributors, NGOs, and Government agencies who are looking for a powerful, yet simple to deploy solar energy solution that will fulfill their own organizational charters.